Hello! My name is Jack. 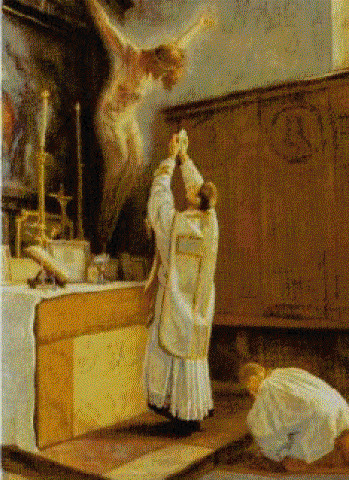 ​I am a traditional Catholic who loves the old things of the Church. 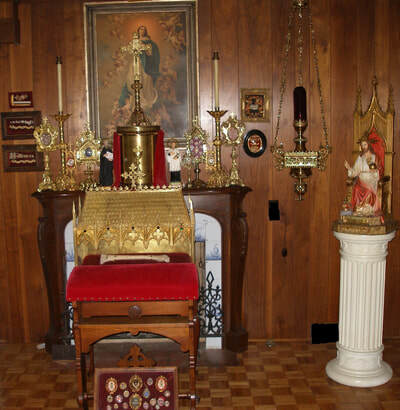 Unfortunately, since the close of the Second Vatican Council in the early 1960's, an incredible number of precious things were removed from Roman Catholic churches and institutions. The great majority of them may be gone forever. Others survived various fates, ranging from obscure storage, to artistic decorations in public places, to prized possessions in the hands of private collectors. This small group of collectors, myself included, not only helped save these precious items, but more importantly, allowed a younger generation to learn about them and what they represented. ​I have spent the past twenty years saving thousands of artifacts from destruction and finding them new homes. It is my hope that others will learn and help save what may be left; before it is too late. This website is but a small taste of the beauty that is still out there, languishing in profane obscurity.